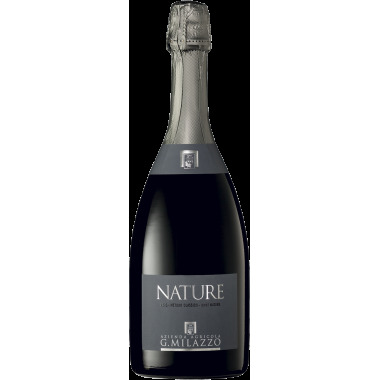 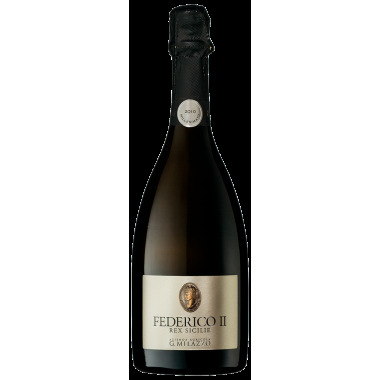 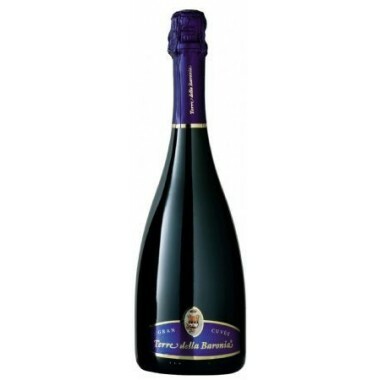 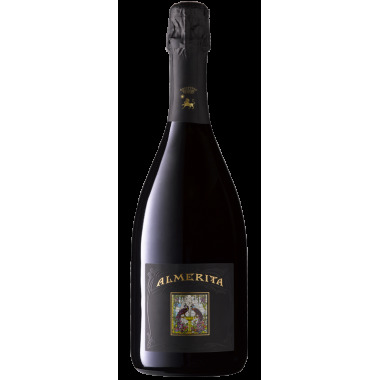 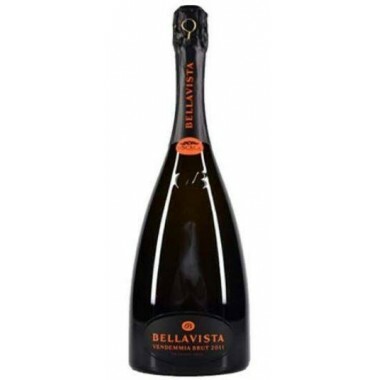 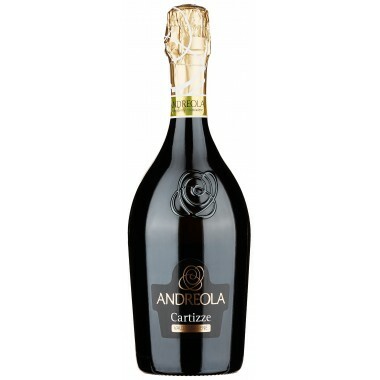 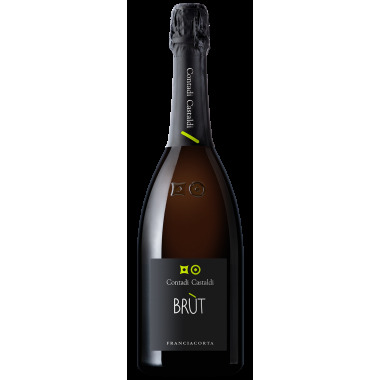 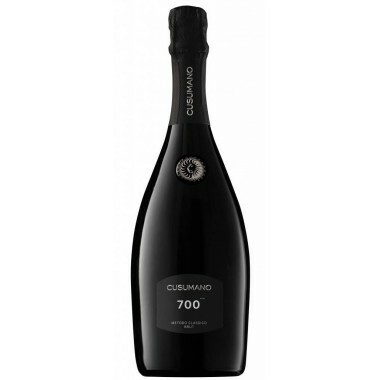 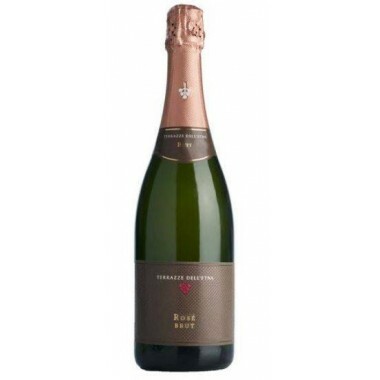 This is the number one sparkling wine from the Bortolomiol traditional line. 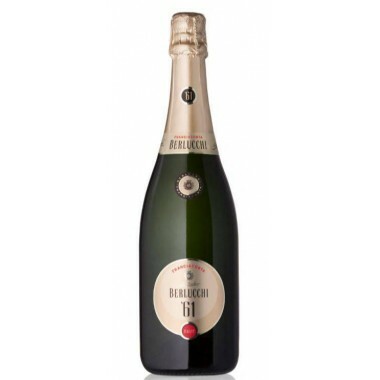 The Roman numeral on the bottle and the name Prior bear testament to the fact that Giuliano Bortolomiol had the intuition to create a brut Prosecco at a time when it was only ever an extra dry. 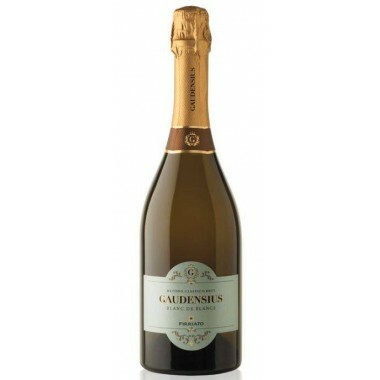 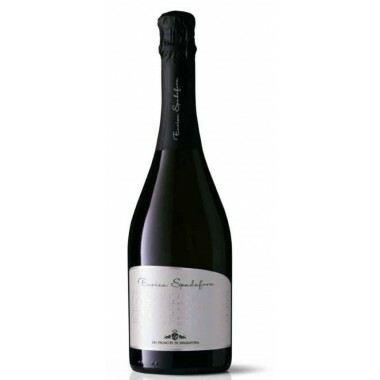 Prior symbolises Giuliano’s pioneering spirit and his belief in Prosecco di Valdobbiadene (now Valdobbiadene Prosecco Superiore Docg) and in the Martinotti Charmat sparkling wine-making method with fermentation in an autoclave. 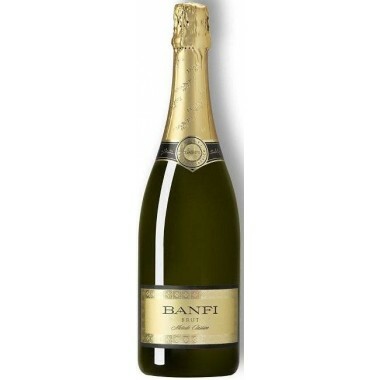 The highlights of the aromatic spectrum here are cleanliness and fineness. 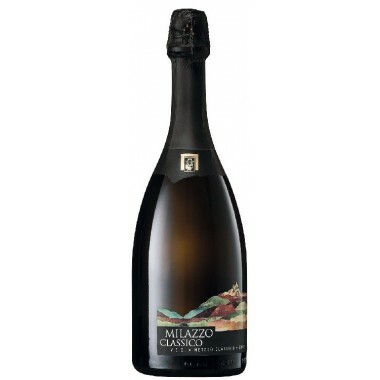 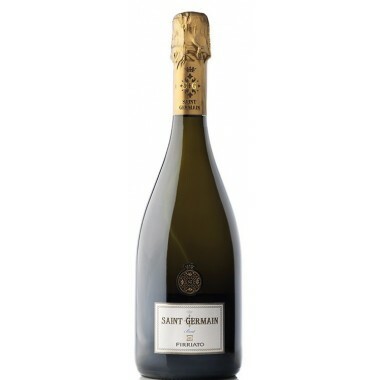 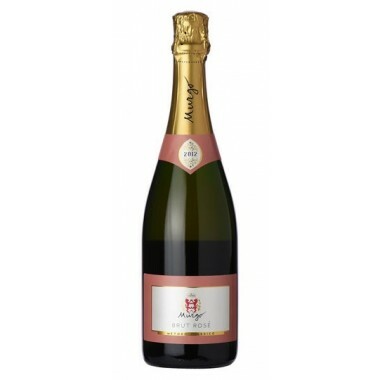 The fruity hints are very strong, with sharp green apple and citrus standing out and complemented by fresh floral hints. 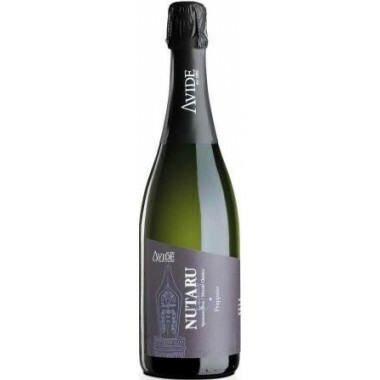 The agile flavour developing on the palette is felt at once, vital and dry.